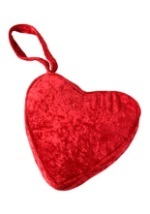 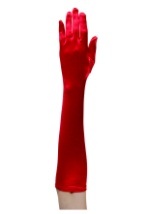 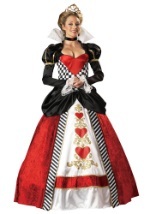 Establish your authority as Queen of Hearts with this Queen of Hearts crown! 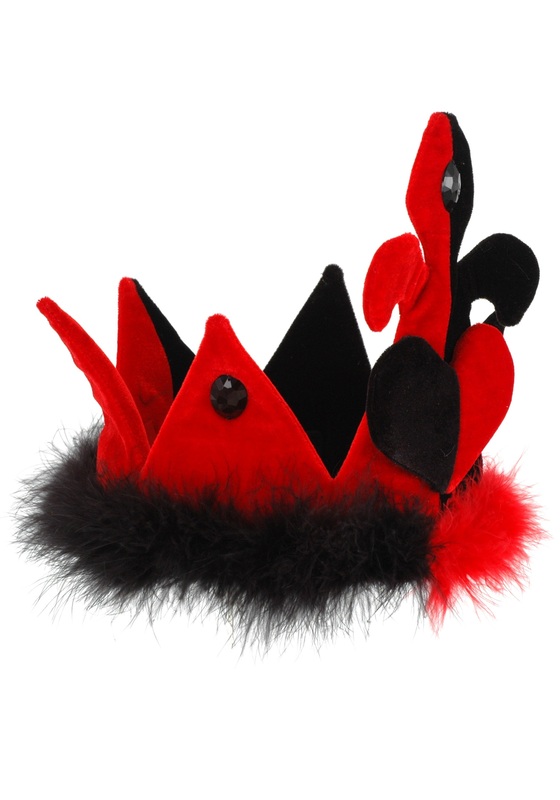 This cotton / poly blend red and black crown-shaped hat has a red and black feather trim and faux jewels for added detail. 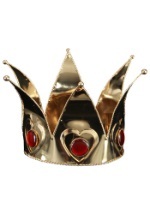 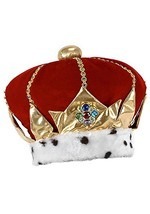 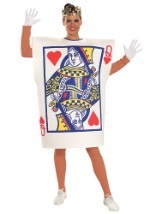 Add this crown to any of our Queen of Hearts costumes for a complete look. 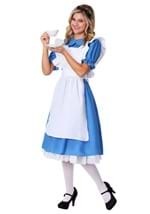 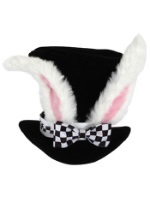 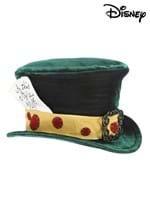 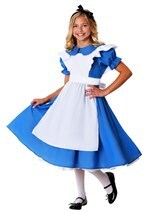 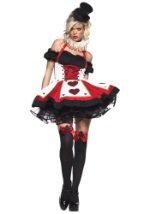 This officially licensed Alice in Wonderland Hat is perfect for your Queen of Hearts costume.